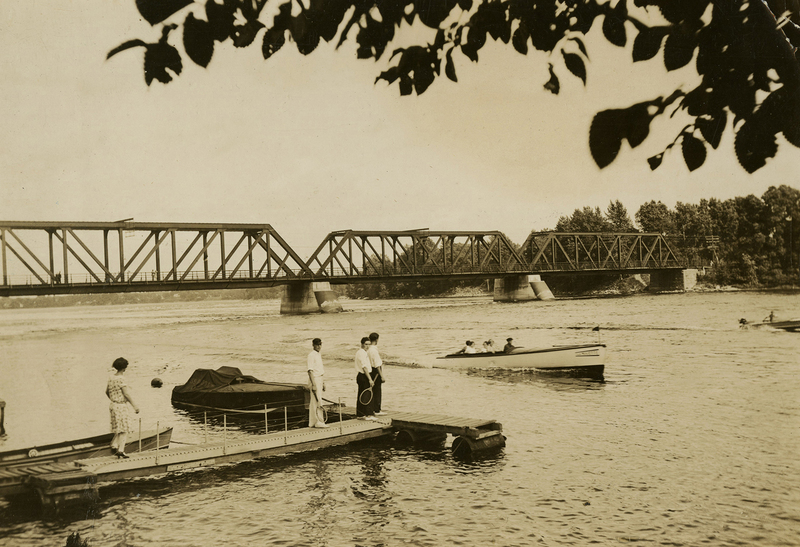 During the 20th century, Laval residents saw their rivers transformed by development. The economy and technology changed their use. Our shores became popular spots for motorized craft, from boats to seaplanes! 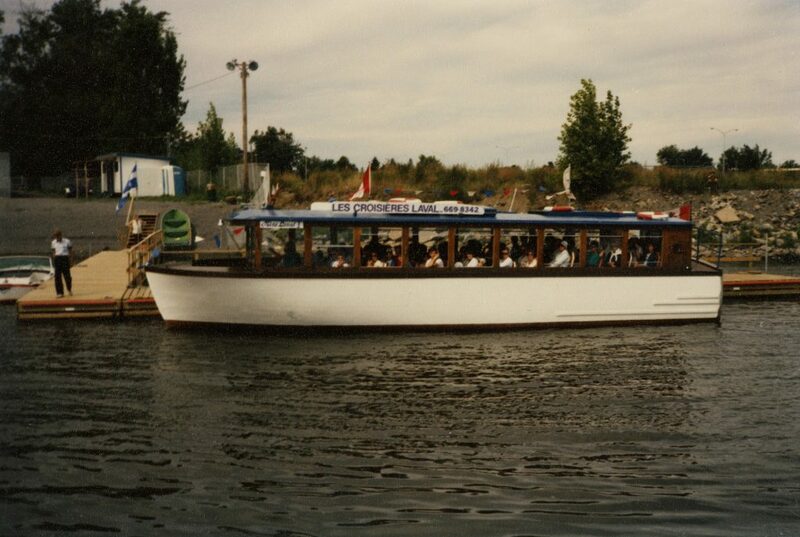 For decades, the well-off residents of Laval-sur-le-Lac parked their large boats, the “millionaires’ cruisers,” in Laval. The environment wasn’t an issue like it is today, so motorboat enthusiasts had free rein. The Commodore Yacht Club in Pont-Viau promoted water sports. Founded in 1942 by French-Canadian industrialists, the Commodore was the home port of more than 200 powerboats in the 1960s. During that period, there were also 26 seaplanes, which were reserved for a particularly wealthy elite. There was such a high volume of comings and goings of seaplanes and yachts on both rivers that the authorities had to take measures. A water police force was formed. There were more than 10 police officers. This division of the Laval police department proved to be very useful in all sorts of situations: rescuing careless swimmers, saving people drifting in their boats and handing out fines to reckless boaters. Boaters with a lead foot or who decided to have a cold beer had to watch out. Laval became a busy, but monitored, water town!